Let us paint the color that highlights your style and speaks to your inner beauty. Nail care is our specialty. 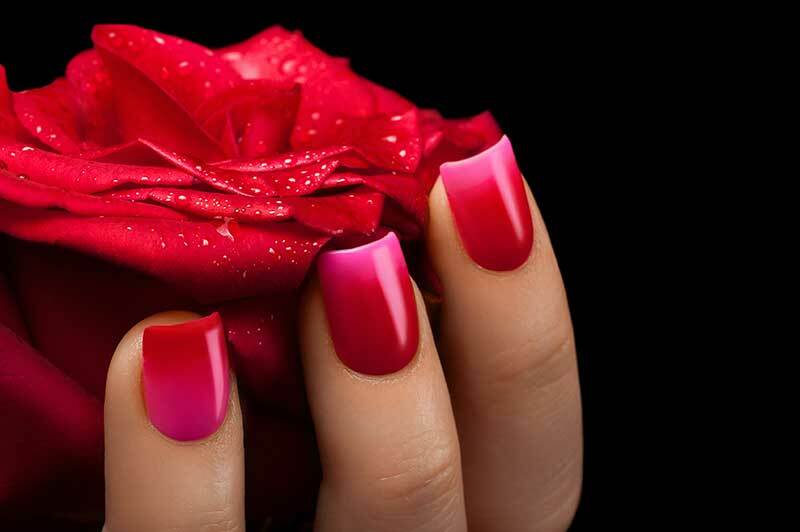 We offer the latest and greatest in manicures and pedicures with a luxurious treatment. Proper sanitation is the utmost importance here at Chic. We use pedicure liner, new buffer and nail file for each client. All metal implements are sterilized and sealed. Indulge your hands and feet with our soothing mani and pedi. Royal treatment for ages 10 & under. Birthday, anniversary, or just because? Give the gift of pampering to someone special!